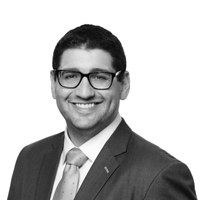 The Illinois Condominium Property Act (the “Act”) answers this question. Section 18(a)(13) of the Act provides the Board may fill the vacancy by two-thirds (2/3) vote. Seats filled by Board vote will come up for election at the next annual meeting, regardless of when the resigning Board member would have been up for re-election. Alternatively, the same provision of the Act also provides the Unit Owners with a mechanism to call for an election to fill the vacancy (even if the Board filled it). 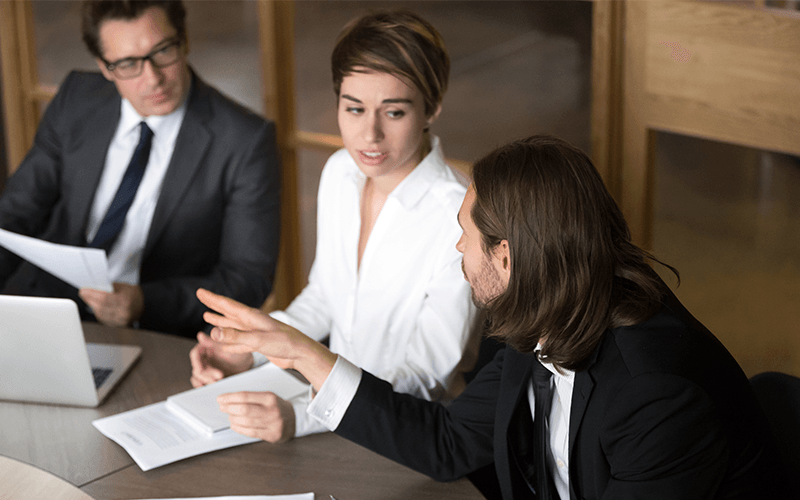 In particular, if Unit Owners holding 20% or more of the association’s votes submit a petition requesting a Unit Owner meeting to fill the vacancy, a meeting for this purpose must be called within 30 days of the petition being filed. If no Unit Owner petition is submitted, the Board’s choice stands until the next annual meeting. In the event a Unit Owner vote is called, the Board member voted in by the Board is eligible to run in the election. 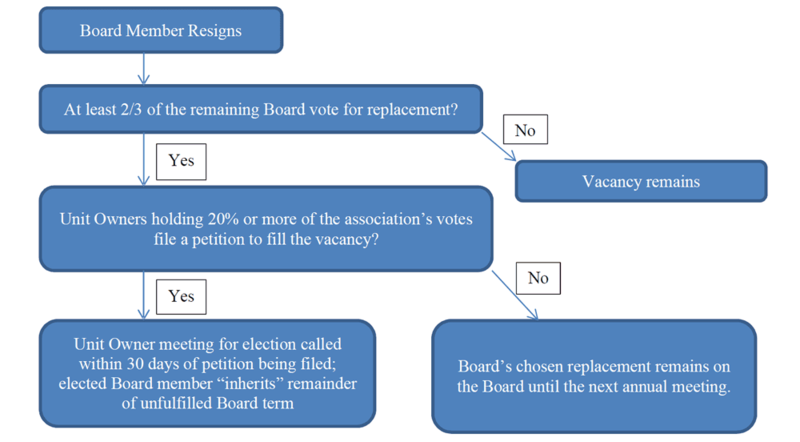 Seats filled by election (i.e., Unit Owner vote) remain on the same election schedule as if the resignation didn’t happen, and the elected Board member “inherits” the remainder of the term.